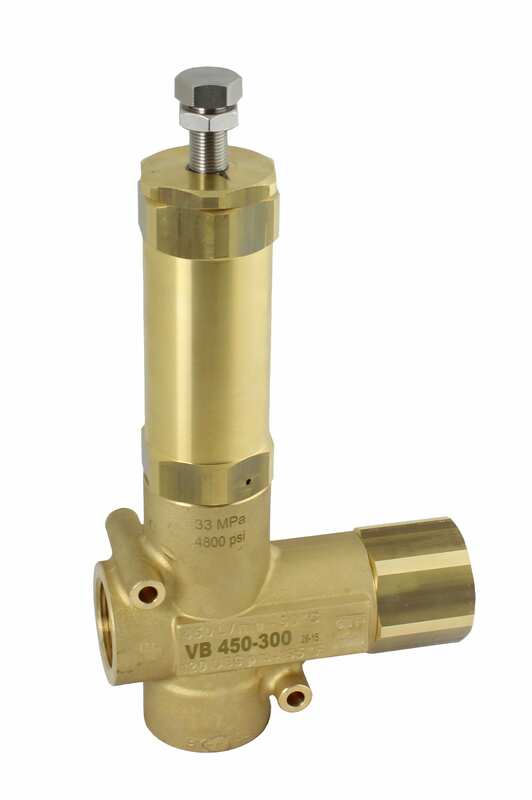 Pressure-actuated valves control the flow of the water to the nozzle(s). 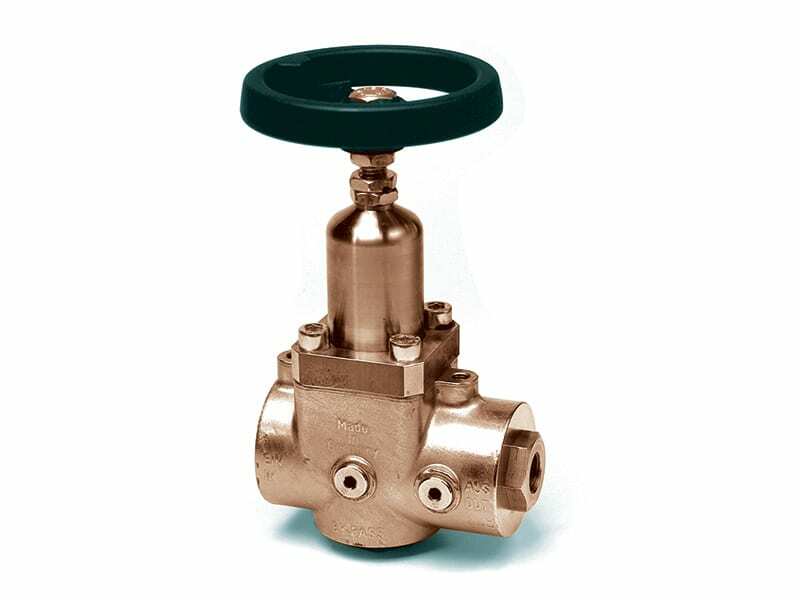 During bypass mode, all of the water is directed back to the supply at nearly zero pressure. 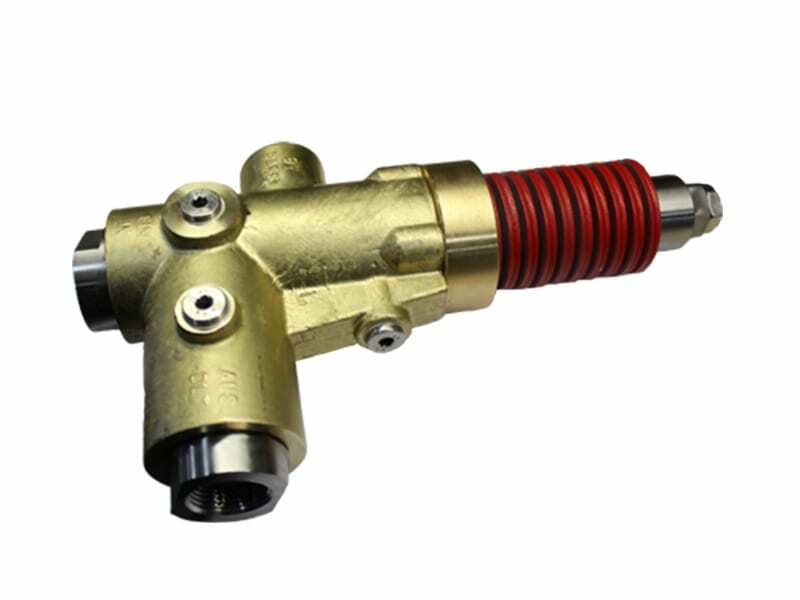 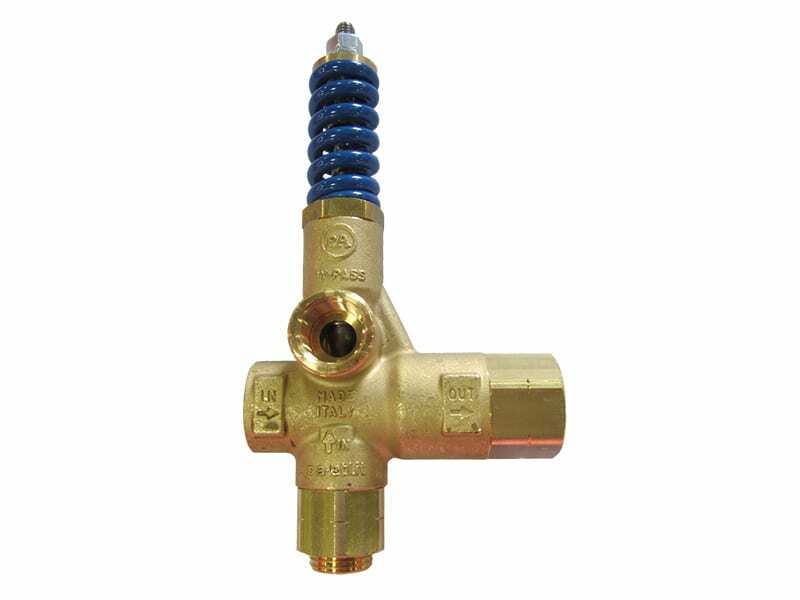 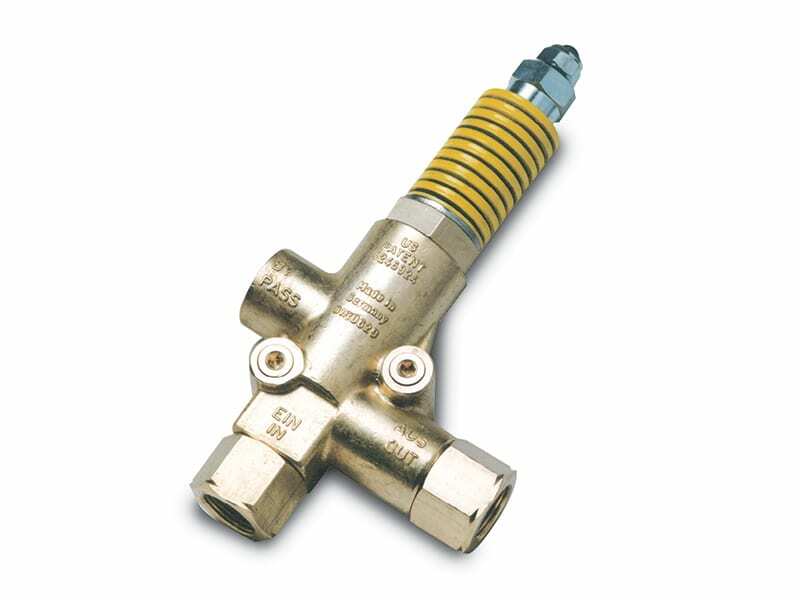 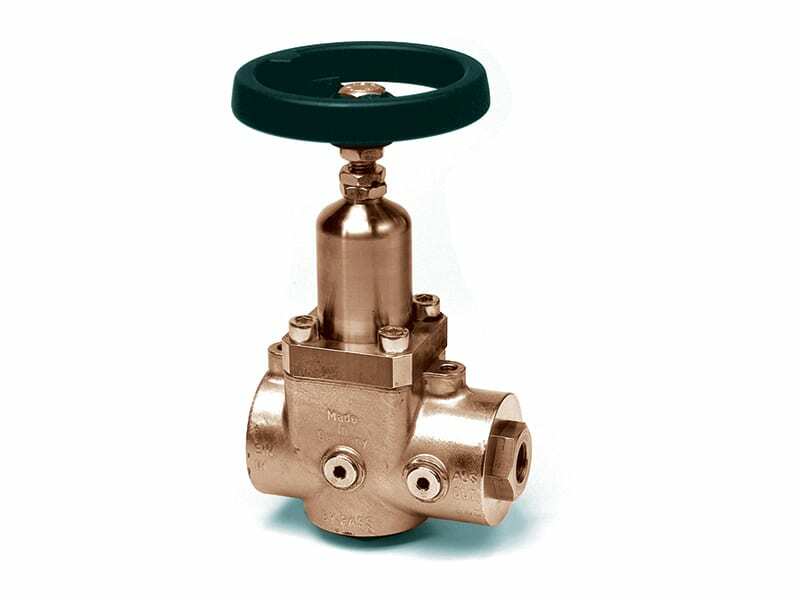 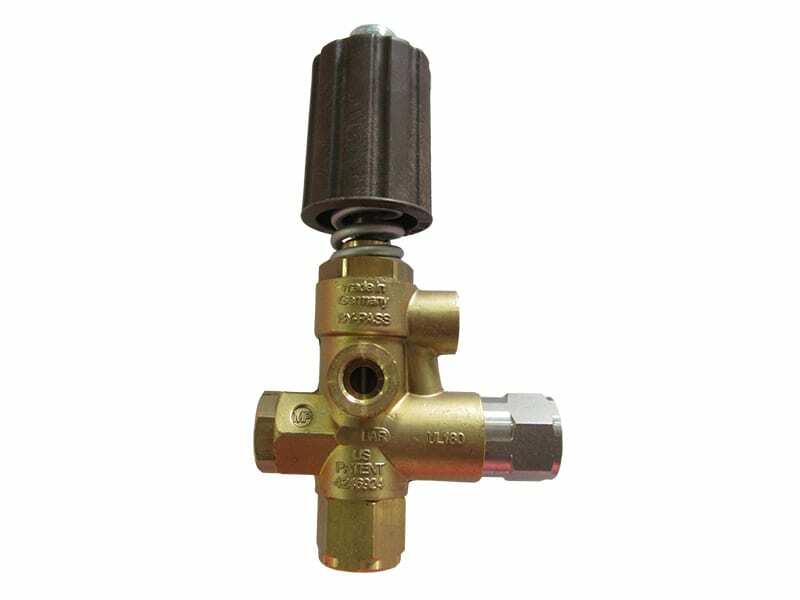 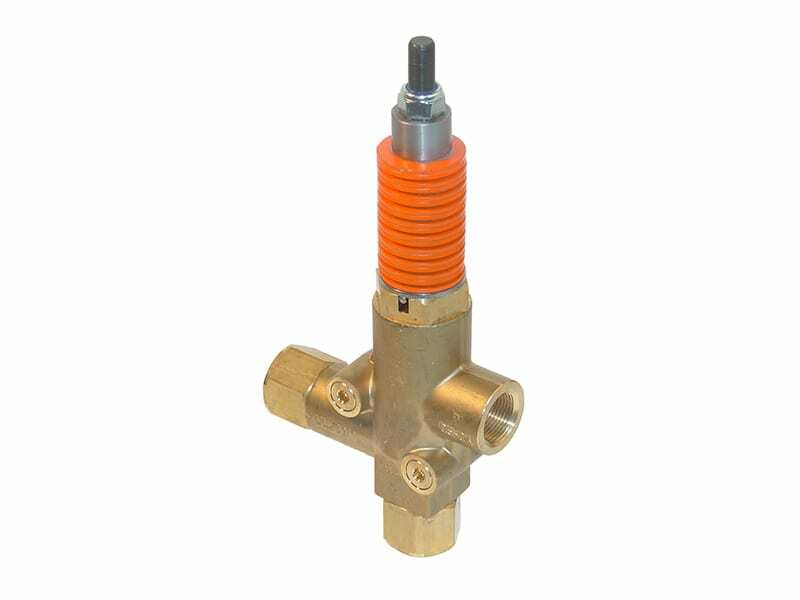 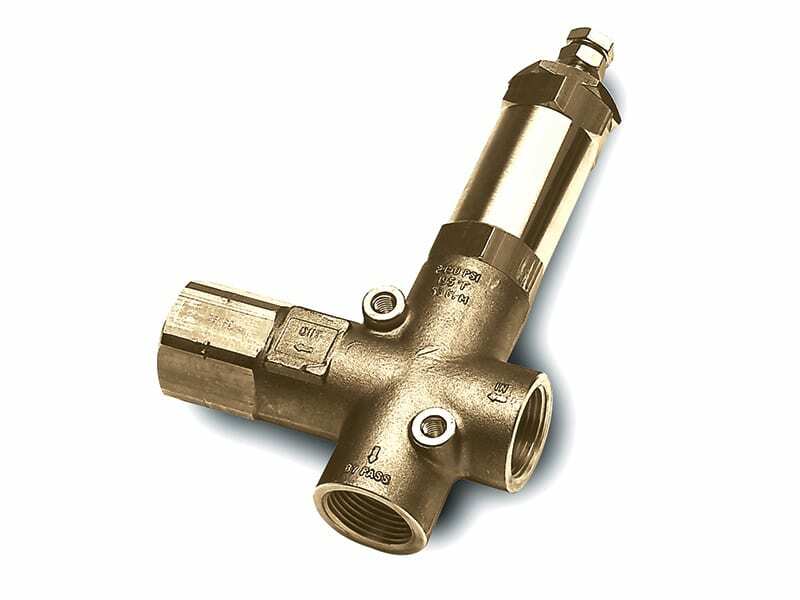 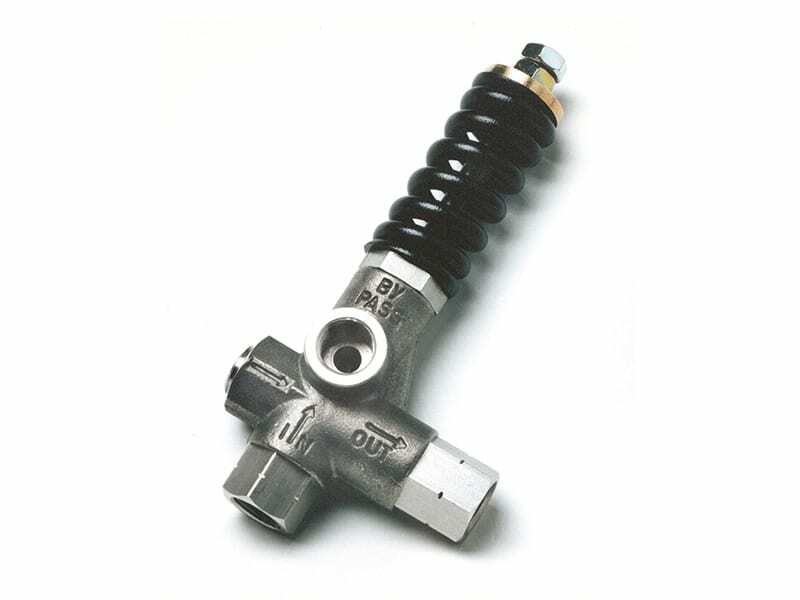 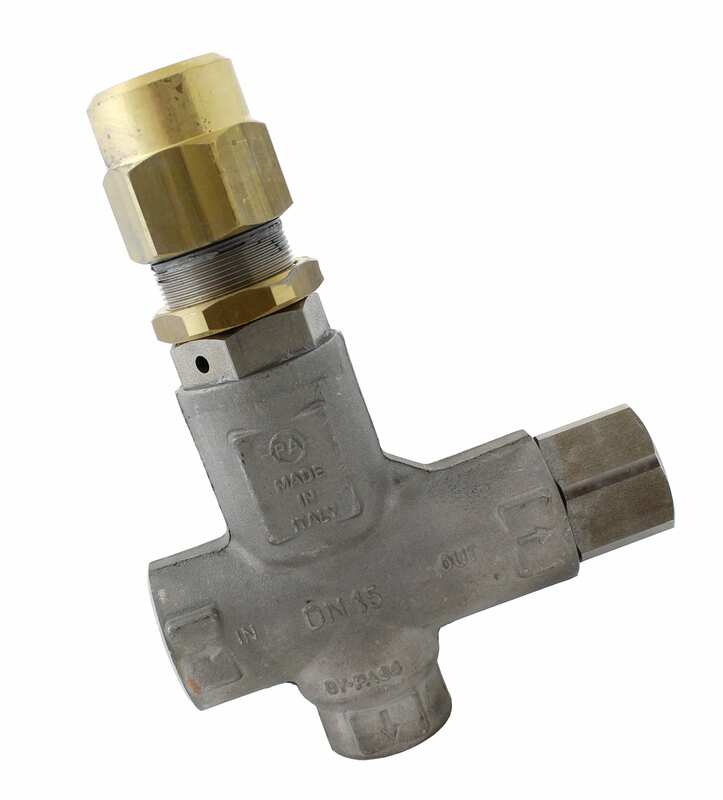 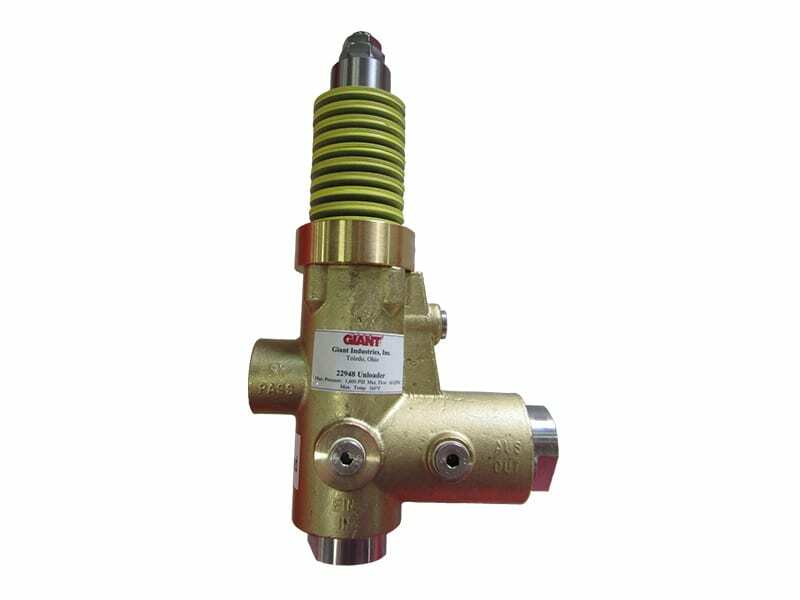 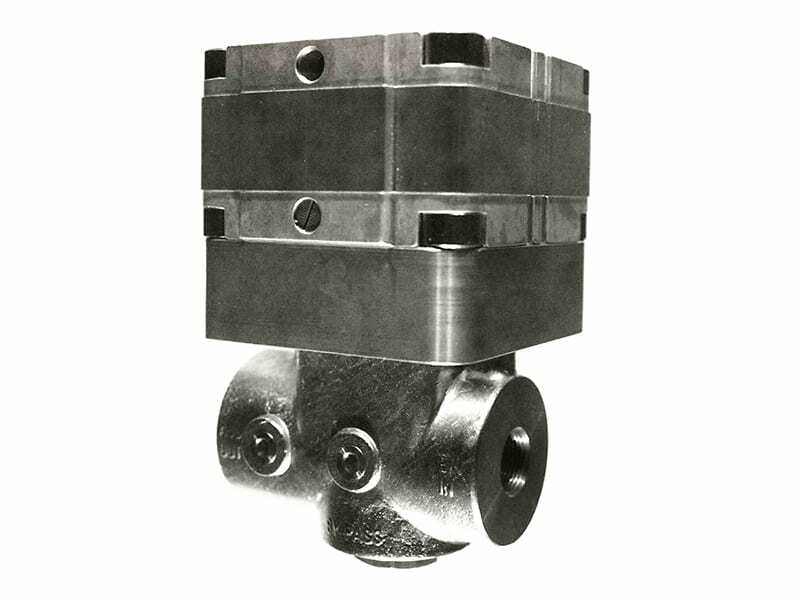 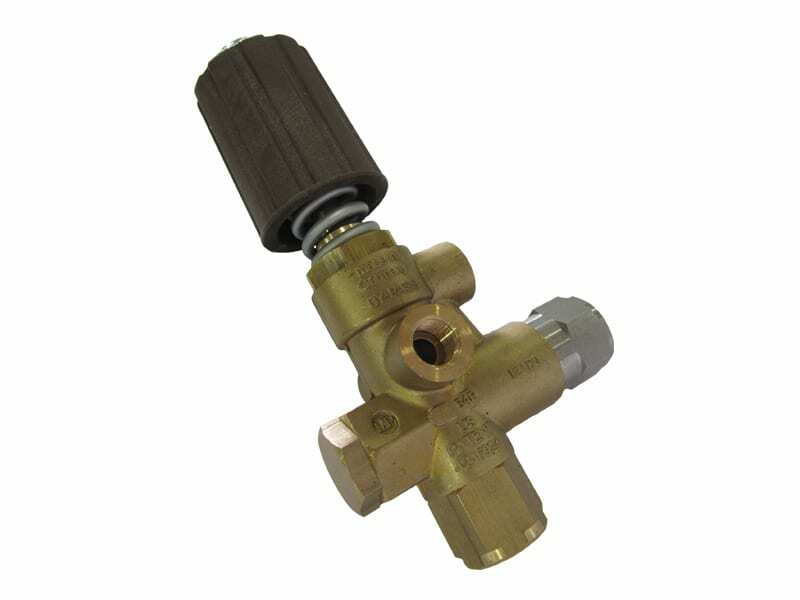 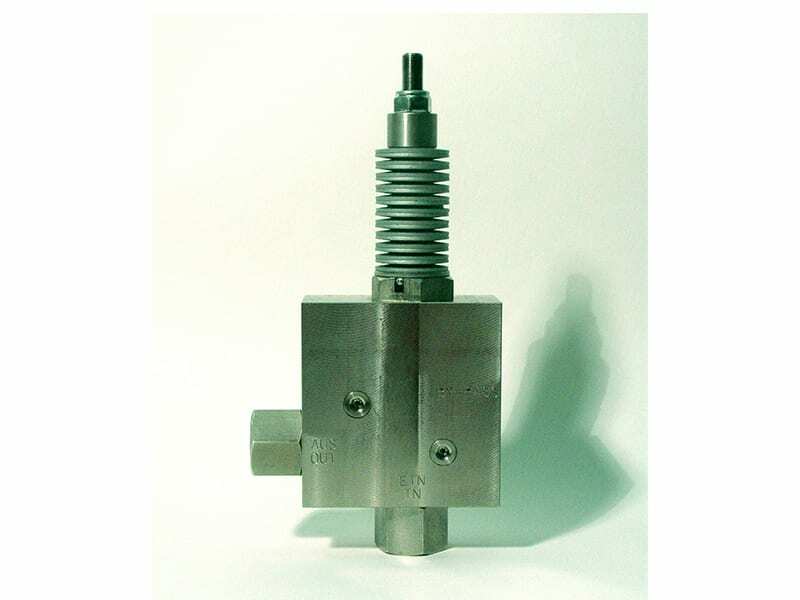 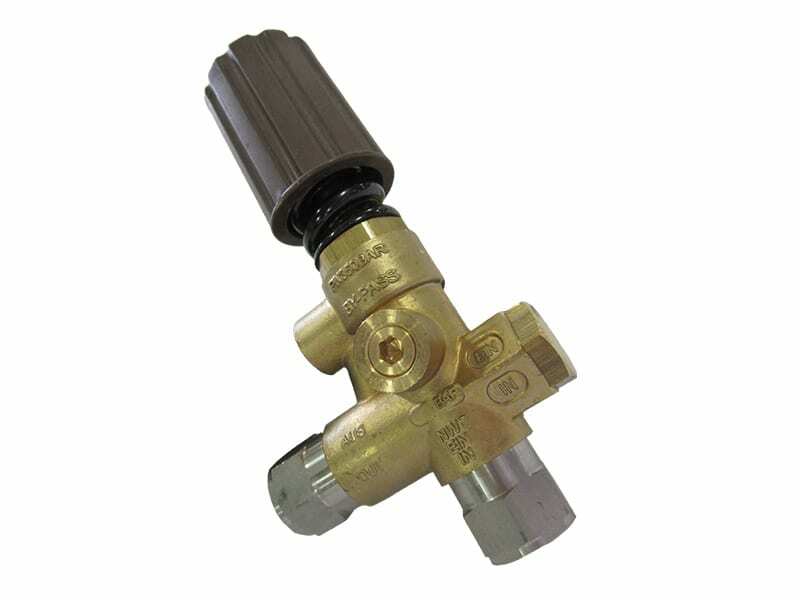 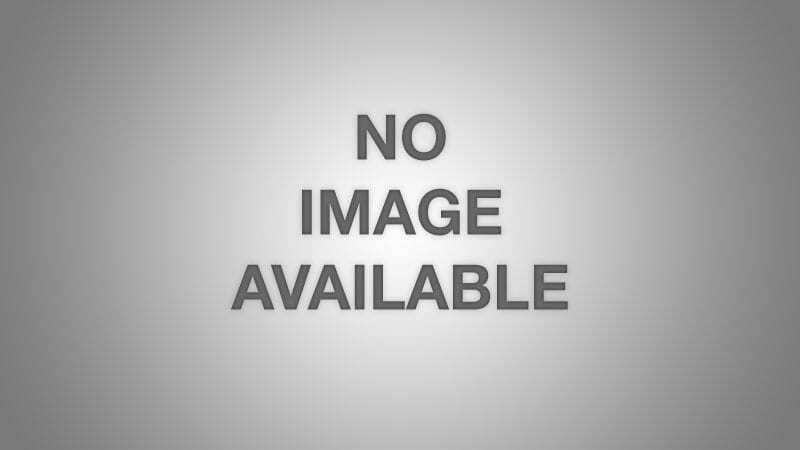 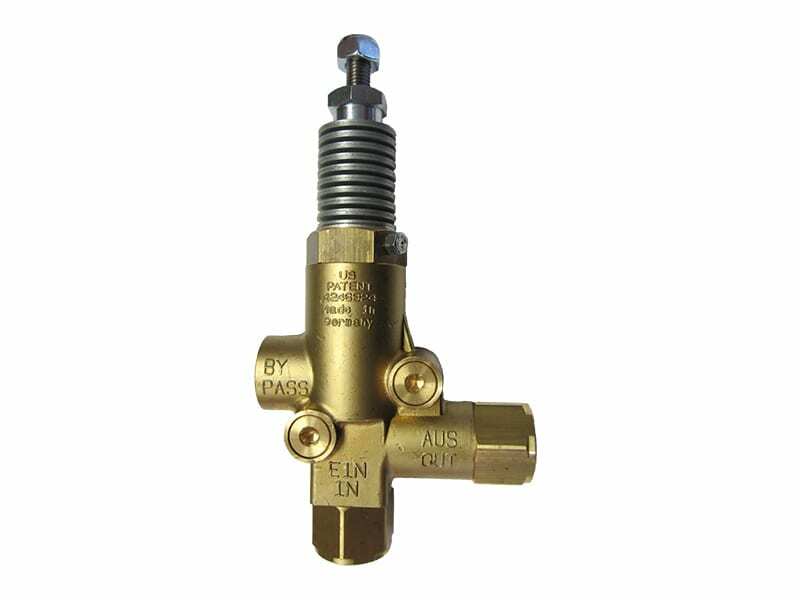 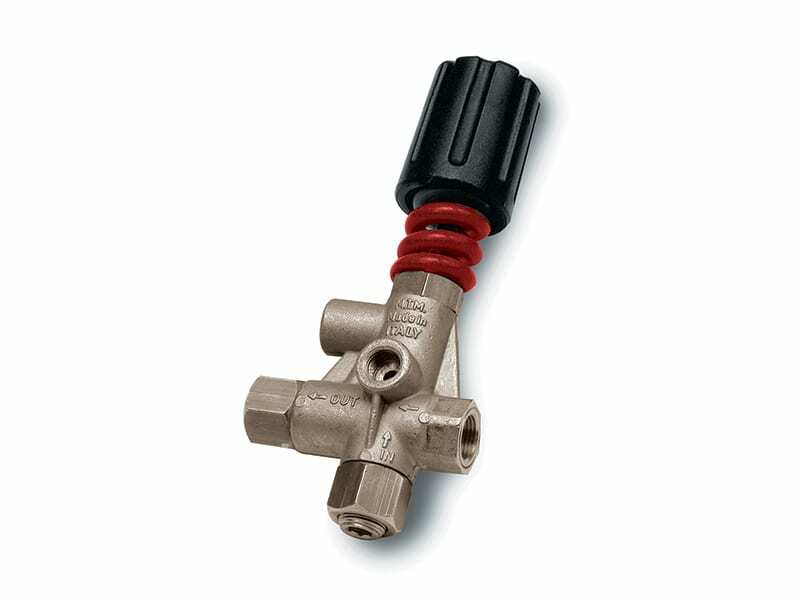 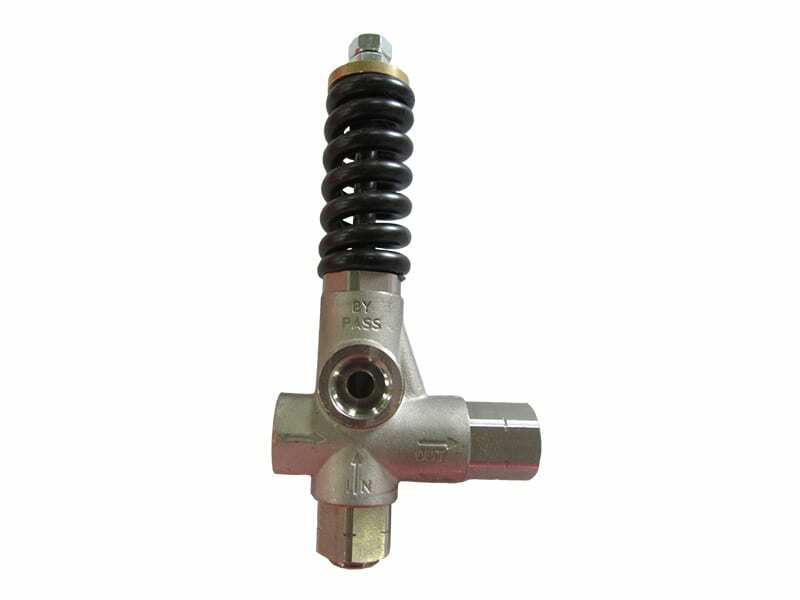 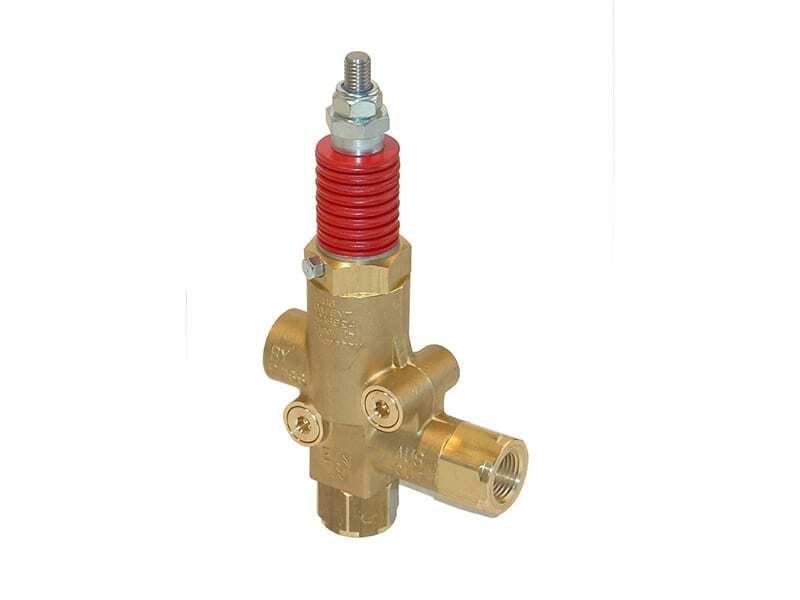 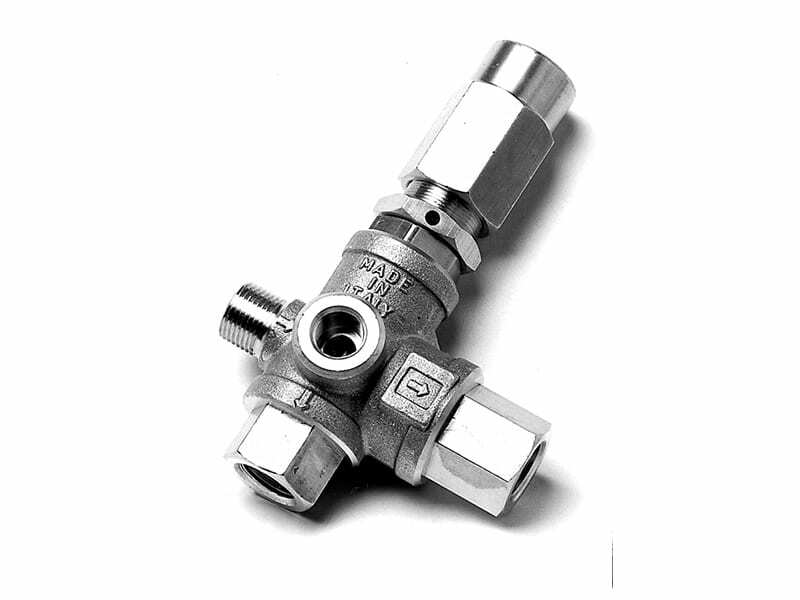 This valve is typically used in applications in which frequent on/off action is required at the nozzle, such as; pressure washer, central cleaning station or hydro-excavation. 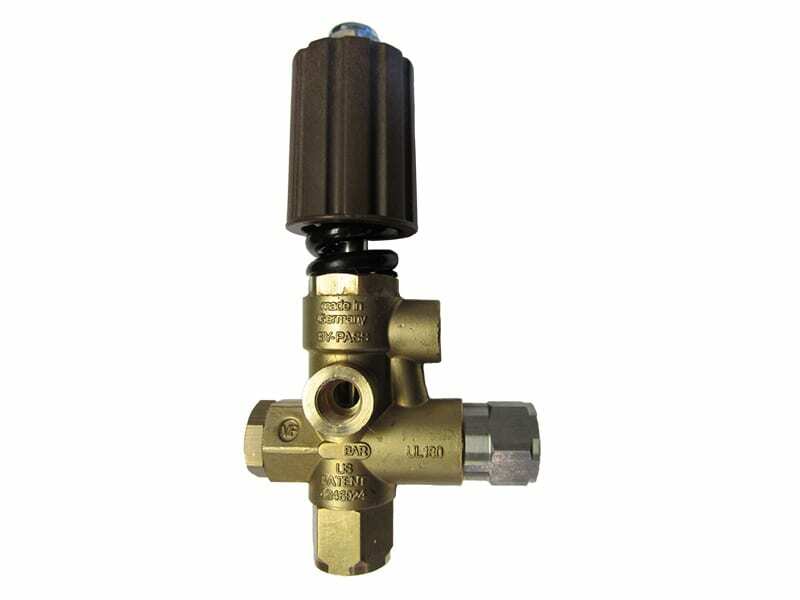 While slightly different design concepts are used, these unloaders typically will actuate at 5 to 20% above the operating pressure of the system. 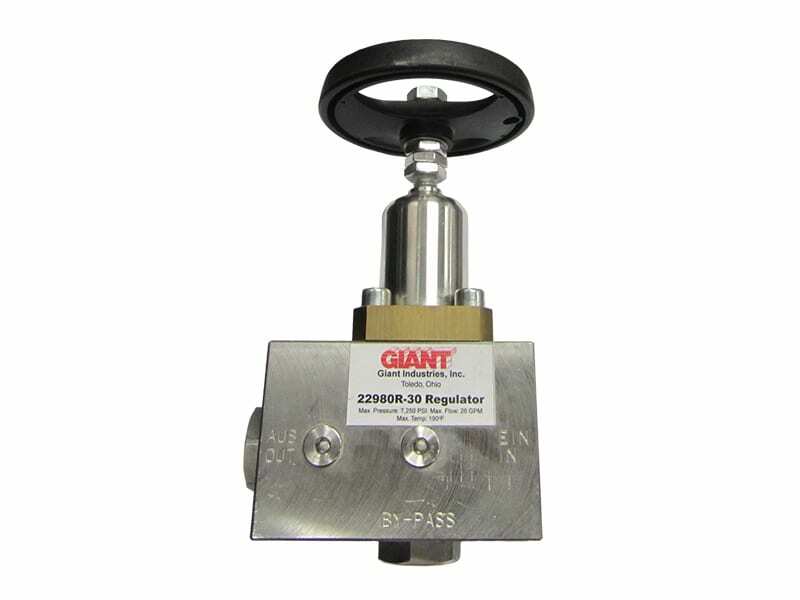 Flow ranges are from 0.5 GPM (2 l/min) to 625 GPM (2366 L/min) and pressure range is from 100 PSI to 50,750 PSI (7 to 3500 Bar). 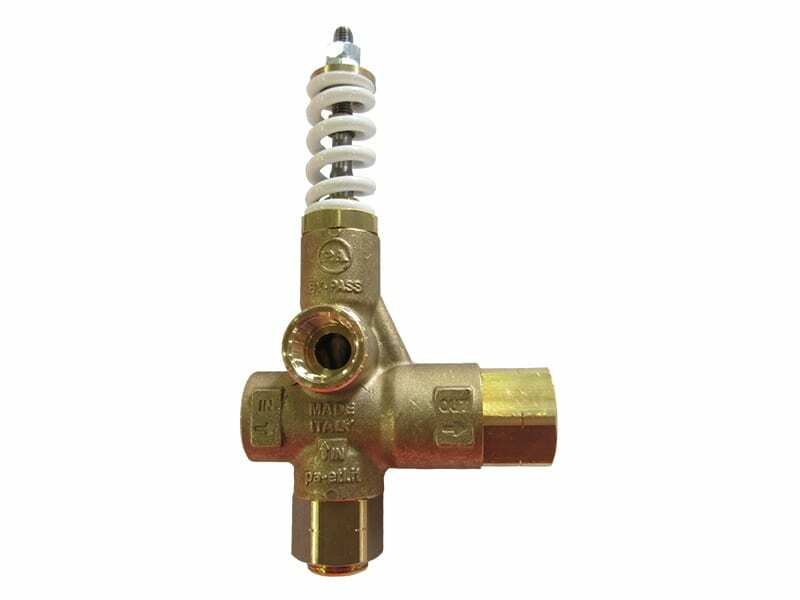 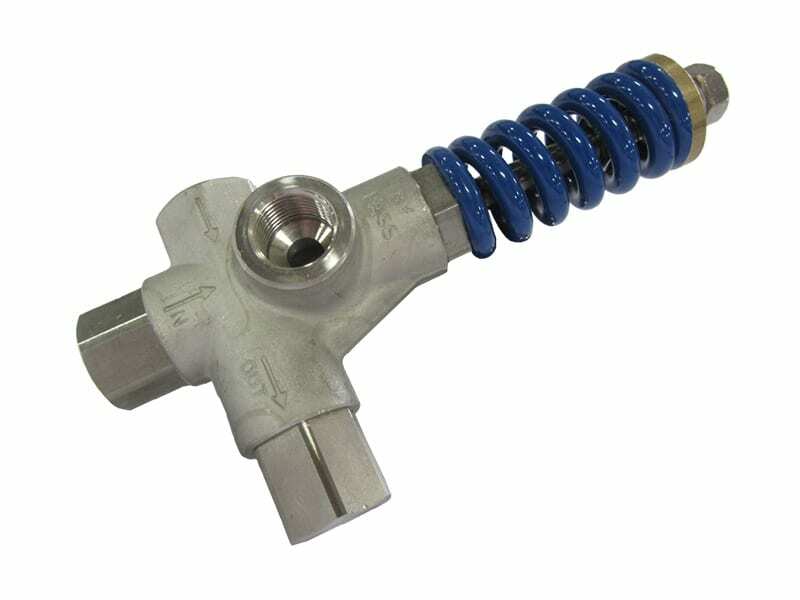 In lower pressure applications, a manually adjusted spring is used to control the flow; however, pneumatic and electric controls can also be used. 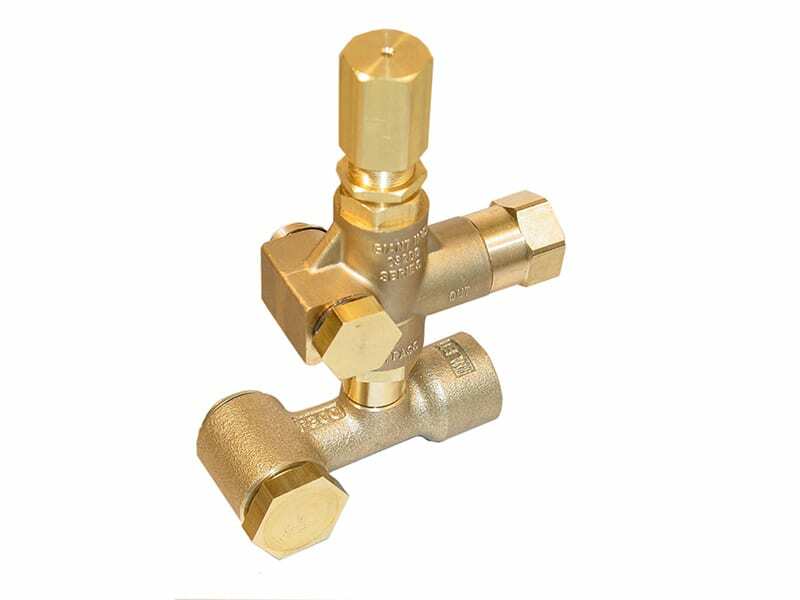 Typical metal materials are forged brass, 303 stainless steel, 316 stainless steel and elastomers will be either Nitrile, Viton or Teflon.